The selling of the Volkswagen cars has increased by 2 % last month on the European auto market. 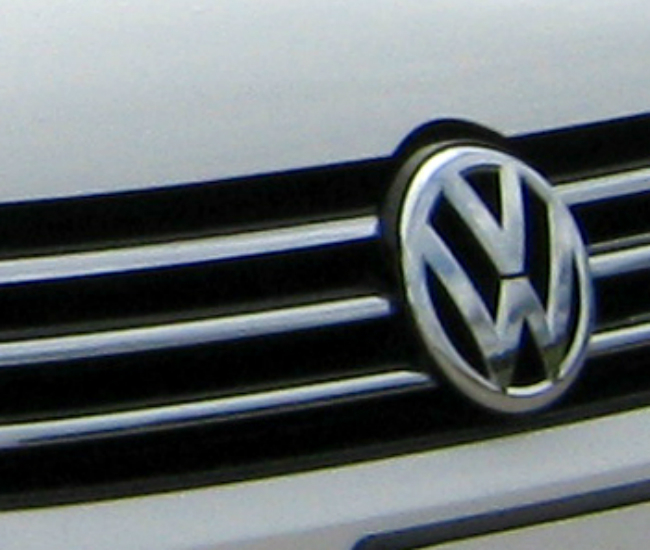 The Volkswagen brand was able to grow its vehicles’ sales up 2 % to over 407,500 cars. This increasing is connected with the growth of demand for the brand’s popular models –the Golf and new SUVs. Last year this figure was about 401,400 at the same time. In addition, as we may notice difference is about 6,000 cars. In spite of slight decreasing on some car markets, the Volkswagen declared the true demand for best-selling models such as both Golf and its wagon version, the Tiguan and Touran as well. According to sales statistics, during first two months of this year, Volkswagen selling could rise 3 % to over 923,000 cars. In Europe, the auto manufacturer sold more 245,200 cars that grew sales up 6 % in the western countries of Europe but without Germany. Moreover, Volkswagen increased sales in Germany, its home auto market, to more 80,000 cars by 5 per cent. Demand for Volkswagen’s cars rose selling to 437,700 by 12 per cent in Chine while the U.S. showed slump to 50,000 cars during the period from January to February. Mercedes plans to expand the luxury car sales in the U.S.